METHUEN- James (Jim) J. Perrotta, Jr., 69, of Methuen, passed away Saturday, August 11, 2018 at his home surrounded by his loving family. Jim was born in Lawrence, MA on August 6, 1949 to the late James J. Perrotta, Sr. and Margaret (Larco) Perrotta. He was a graduate of Central Catholic High School and received his degree in engineering from Lowell Technological Institute. Jim had a long and successful career as an electrical engineer at Raytheon in Andover, retiring as a program manager. He often traveled internationally for work, visiting Asia and Europe, and maintained lasting friendships with many colleagues. 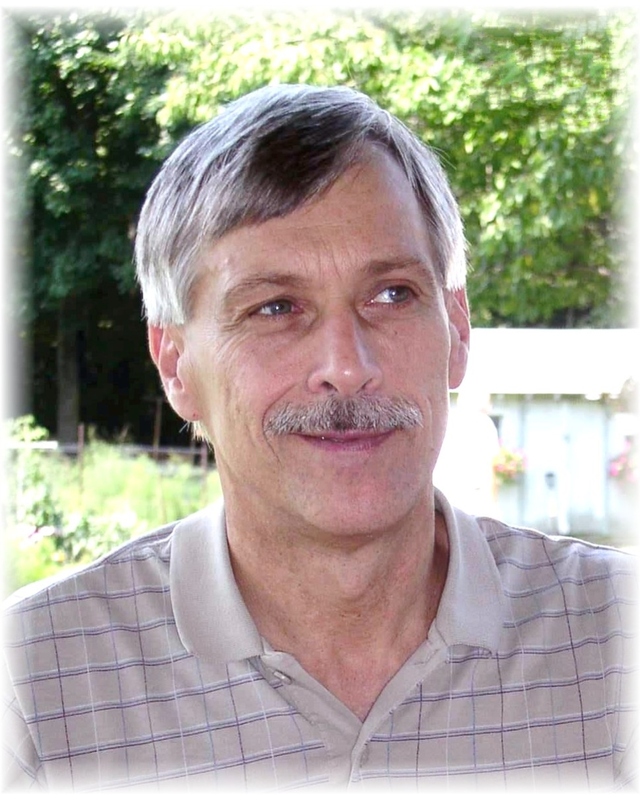 Jim was an outdoors enthusiast and enjoyed running, hiking, tennis, and golf. He loved kayaking, especially with his wife and their friends. Jim had a real passion for cycling and was an avid cyclist, and a member of the Granite State Wheelmen Club. Jim was also highly skilled in the craft of woodworking. Mostly, Jim will be remembered for his kind and generous soul, and his willingness to always help anyone in need. Jim is survived by his beloved wife of thirty-five years, Joanne (Waitkewich) Perrotta, of Methuen. He is also survived by his brother, Thomas Perrotta and his wife, Sheri, of Methuen; his brother- and sister-in-law, Allen and Susan Grew, of Methuen; his many treasured nieces, nephews, grandnieces and grandnephews; and his beloved neighbors. A funeral service will be held on Thursday, August 16, 2018 at 11 am at Cataudella Funeral Home, 126 Pleasant Valley Street, Methuen. Family and friends may call prior to the service from 9-11 am. Donations in lieu of flowers may be made to Merrimack Valley Hospice or Mass General Cancer Center.